Today we have a fantastic guest post sent to us from Eve Robins. Eve knows that Valentines is right around the corner and what could be better than giving the one you love tea and chocolate! Take a few moments to read this article, share it, post it, tweet it and comment! When we think about combining chocolate with a drink, our thoughts may naturally turn to coffee as the beverage of choice to bring out the flavor and aroma of the cocoa and to complement the conversely delicate or strong taste of the coffee bean. What’s very often forgotten is that chocolate pairs equally well, if not better, with tea and that for every type of chocolate there will be a healthy and wonderfully flavored tea or tisane to match it. Alongside the pleasure factor, there are some surprising health benefits too. A good way to start to think about how to pair tea and chocolate together is to break down both of them into smaller “taste” groups and examine the characteristics of each. For instance, within the world of chocolate we know there is dark, milk and white (though some may argue that white chocolate simply doesn’t qualify, but that’s a whole other argument for another day). Dark chocolate in particular can then be broken down into further subcategories according to its strength and how it tastes. Some dark chocolate is intensely dark and bitter, depending on the amount of cocoa solids in it and will also, when tasted, have other notes that come to the fore, such as citrus, floral or nut, depending on any essences or extracts that have been added to it to give it more depth. 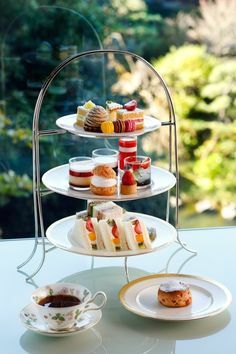 Typically, tea can be broken down into a few different “taste” groups, such as Black, Green, White, Oolong, Pu-erh, and then separate groups which take into account the various different herbal teas on offer. One for spicy and warming, one for calming, one for floral, one for citrus. Think about the way each different tea group tastes and smells. 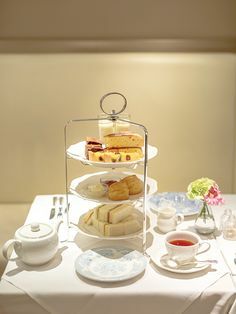 For instance, a green tea may have a fragrant and delicately perfumed aroma with a slightly palate cleansing bitter aftertaste, best for after meals. 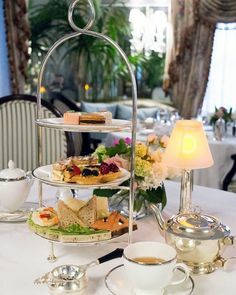 A black tea, such as an Assam or Earl Grey that can be taken with or without milk and will have a gutsy taste that many of us are familiar with at certain times of the day, such as breakfast, to give us a kick awake. 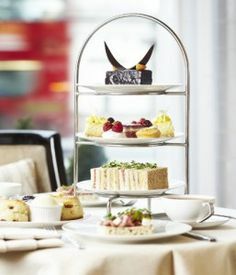 A herbal tea will sometimes be drunk in the evening, when one perhaps doesn’t want to take on board any more caffeine. It may be brewed from fresh leaves or dried fruits and will be calming and cleaning to the palate and digestion. Complementary flavors: In this category, think about pairing similarly aromatic and flavorsome teas with the same sort of chocolate. At it’s most simple level, this could be the mixology of a standard cup of loose leaf tea, made in a pot and served with a splash of milk, coupled with a few squares of really good quality plain milk chocolate. The robust taste of the black tea can take the simple, comforting, palate coating nature of the milk chocolate. 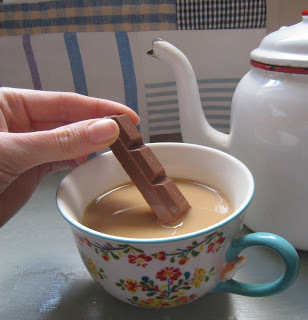 Similarly, this sort of tea works very well with chocolates that may have a caramel centre. A tea which has a smoked flavor, such as lapsang souchong can take the hit of brittle and bitter dark chocolate that has a high cocoa solid content, as high as seventy five or eighty percent. 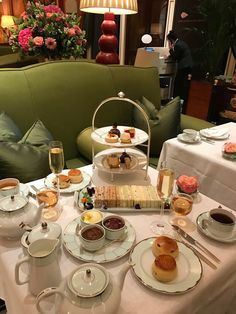 A green tea, perhaps enhanced with Jasmine will work very well with dark citrus toned chocolate or even milk chocolate that has an orange taste to it. 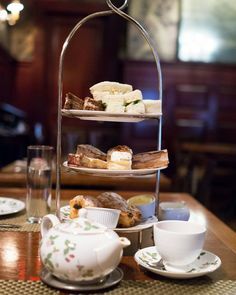 A tea that has mint in it, or fresh brewed mint tisane would go well with either a dark chocolate bitter mint or a milk chocolate that perhaps has a fondant mint center. Flavors to enhance each other: This group is all about taking one element or taste and mixing it with another so that both become more pronounced and noticeable. 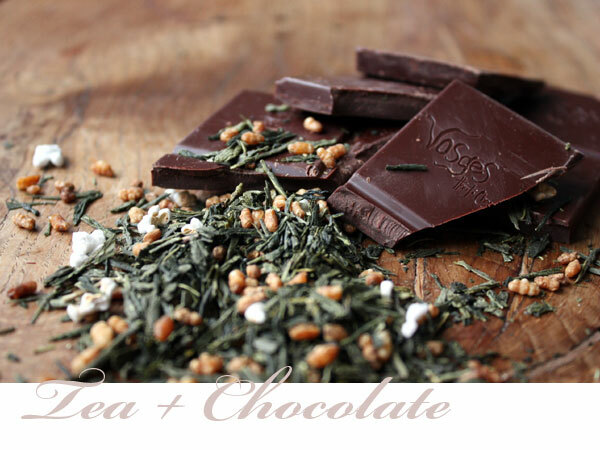 For instance, if you have a penchant for Green Tea of any sort, then pair it up with a dark chocolate that has floral note, such as one made with hints of Jasmine or Rose. The slight bitterness created by the tea will be complemented and softened by the flowery aroma of the chocolate, which offsets the cocoa’s own bitterness. Similarly, think about pairing a tea such as Earl Grey or Lady Grey with a dark chocolate that contains hints of lemon, orange or lime. This would complement Lady Grey tea in particular which has a strong note of Bergamot running through it. The Citrus hit in the chocolate will pronounce this further. Contrasts of flavors: This is where you can really let your imagination run riot in many ways. A tea such as Pu-erh, which can be warm and earthy in both smell and taste, might pair well with it’s complete opposite such as a floral dark chocolate, or something with a citrus edge. A strong and spicy tisane or tea, perhaps a herbal one flavored with cinnamon, ginger and the like, or a blend of black teas would have their punchiness and highly spiced taste punctuated by the mild and creamy texture of either white or milk chocolate. 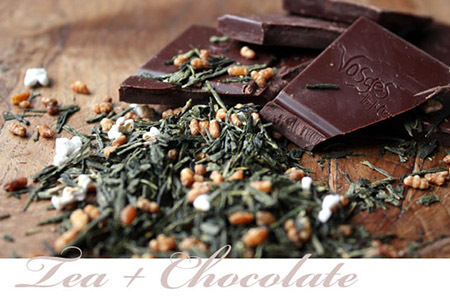 Similarly, a fragrant green tea would also have it’s taste tempered by the same type of chocolate. It may surprise you to learn that the combination of tea and chocolate together is a winning one not just for your taste buds but also your health too. For the most part this is because both are rich in flavonoids, which are incredibly beneficial for good heart health and can help in the fight against cardiovascular disease. When good quality chocolate, such as a dark chocolate containing minimum seventy percent cocoa solids is taken in moderation along with a freshly brewed black tea, the benefits are noticeable. Tea that was brewed for two minutes contained on average one hundred and seventy two milligrams of flavonoids. A good sized square of dark chocolate weighing just over an ounce, when eaten alongside the tea will give an added boost to health. Both tea and chocolate are also known to raise the levels of serotonin that are produced in the human body and they do so naturally and safely. When the levels of this hormone are raised, it can give us a feeling of well being and good health that many people lack at certain times of the year and that can also be lacking in people who are undergoing addiction treatment or who are battling with depression, anxiety or other health issues face. or for those herbal caffeine free times we have a delight rooibus blend !